Christ's resurrection changed everything. What does it mean to live in the light of that glorious day? 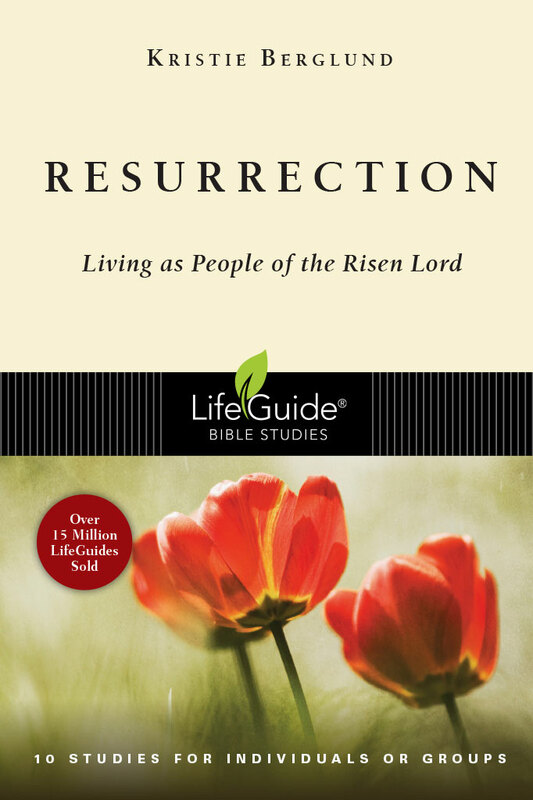 This ten-session LifeGuide explores the role of resurrection in our lives through a survey of both New and Old Testament passages. 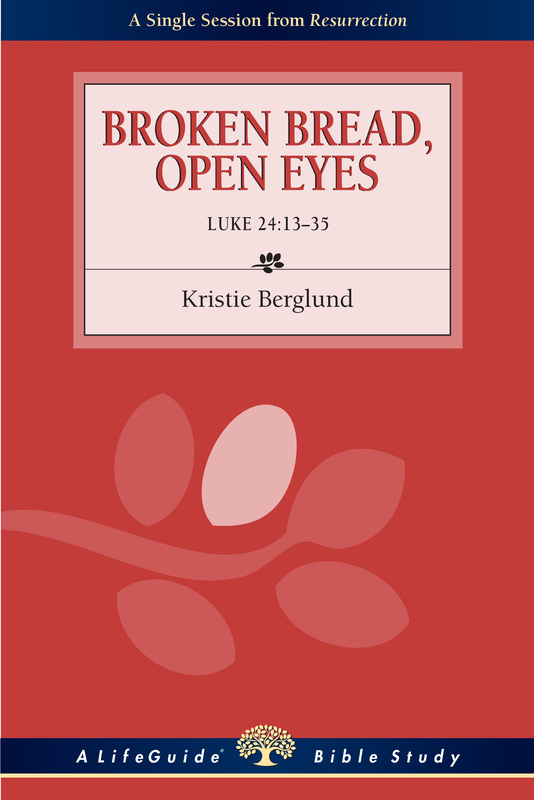 Discover your calling and identity as a child of the risen Lord.